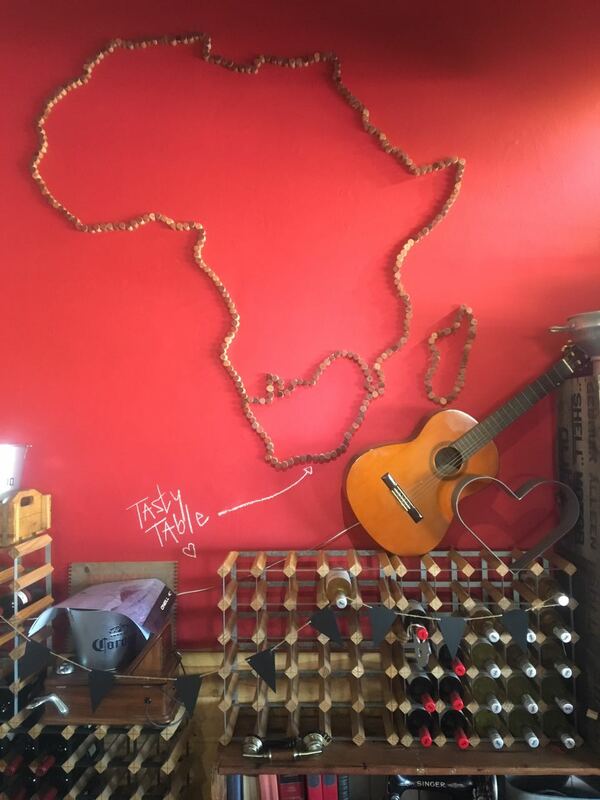 Jeffreys Bay has always been known for being a ‘holiday destination’ and why not it’s honestly such a perfect place to get some R and R (rest and relaxation). So besides Jeffreys Bay having the best right hand break wave in the world what else does this small town have to boast about. My answer to that question is COFFEE. There are loads of amazing places to get your caffeine fix from. There are so many different coffee shops/café options in Jeffreys Bay, one I’m sure for every persons coffee needs. Looking for a quick pop in and take away option, InFood Society will have to be the way to go. 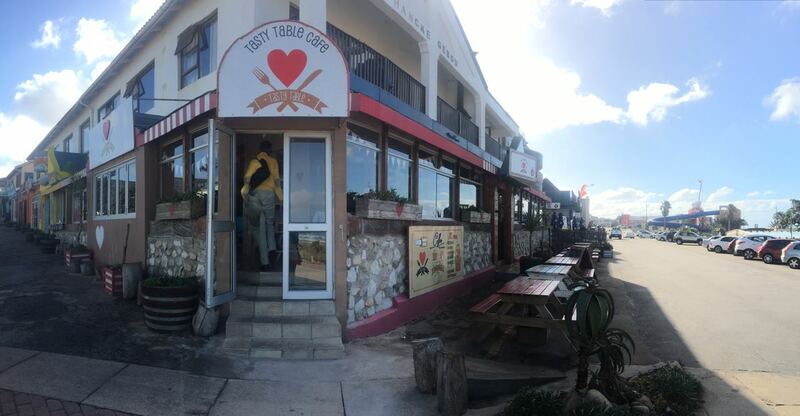 This coffee society is nestled in between the JBay Surf Village. The Infood Society has a lot of different options of coffee. Infood Society are always coming up with different ideas and really blowing your mind with different combinations from a turmeric latte, coffee in a cone or coffee blends from all parts of Africa. One of their barista’s also recently won the Eastern Cape Barista Championships and will go on to the nationals. 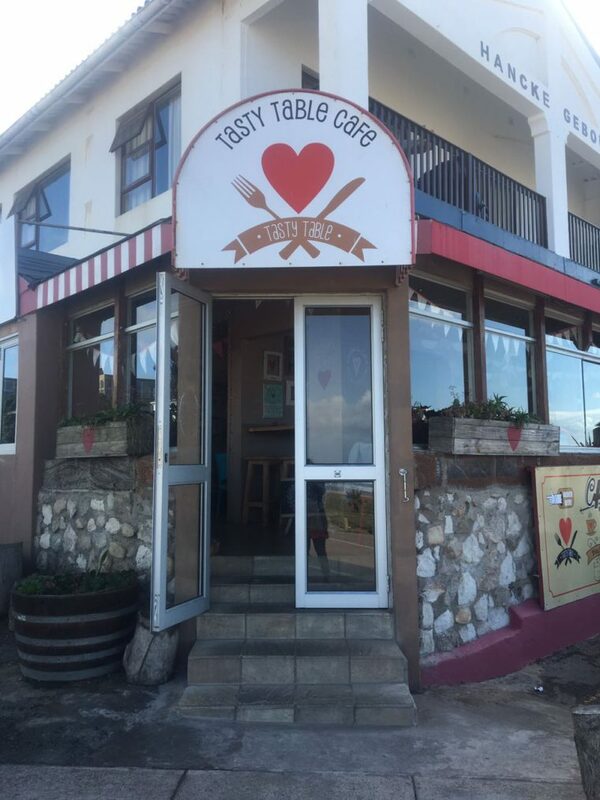 Tasty Table, being located in town on a busy street corner, opposite Jeffreys Bay’s main beach has to be a stop on your to do list. This small coffee shop, which extended their walls, last year, due to the demand of people wanting to experience what they have on offer. Their coffee menu has a wide variety of different options to excite the taste buds. Their atmosphere welcomes you in with friendly staff that takes an interest in helping you with your every need. Whether it is the plug point to charge your laptop or a highchair for your toddler, ask and it will be kindly provided. Their coffee, the rich creamy aroma draws you in and your expectations are always met. 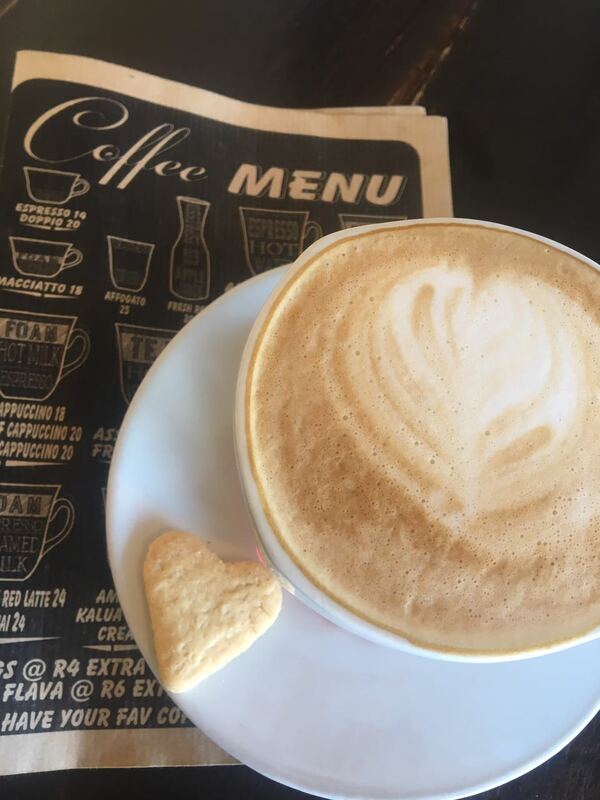 Ever cup of coffee, be it an Americano, latte, cappuccino or expresso comes with a heart shaped cookie even the bill is brought with a small decadent piece of fudge. Tasty Table is honestly not to be missed. Besides these above mentioned places there are a lot more options to get your coffee fix, Nina’s, Café Kima, First Light, Santa Fe Coffee Shop and Global Junction.